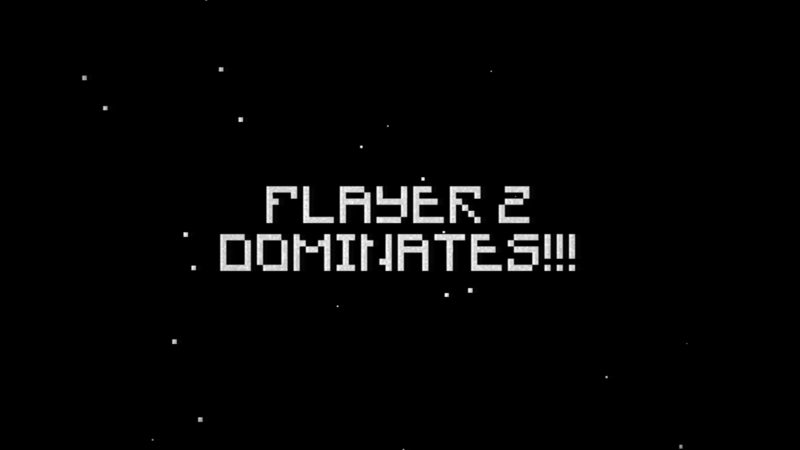 A tiny local multiplayer game created for Britt Brady and Cullen Dwyer's birthday event at Game Pub in Eugene, OR on Jan. 6th 2018. Made on various flights (first few hours of dev) and wrapped up at home in a few more hours. Improvements will probably come someday - feel free to report issues to pixelfootgames@gmail.com. Powerup in center of level gives you 5 grenades. Press R on keyboard to restart whole game. Hello - thanks for trying to play! 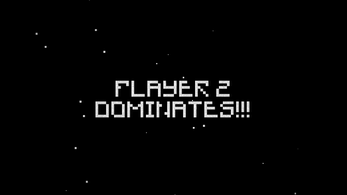 The description of the game explains that it requires two twin-stick controllers to play, but when I get around to it I'll add this information to the intro screen as well so it's more clear. Each player must be able to move/aim and fire - even if I added keyboard/mouse controls that would only account for one player.